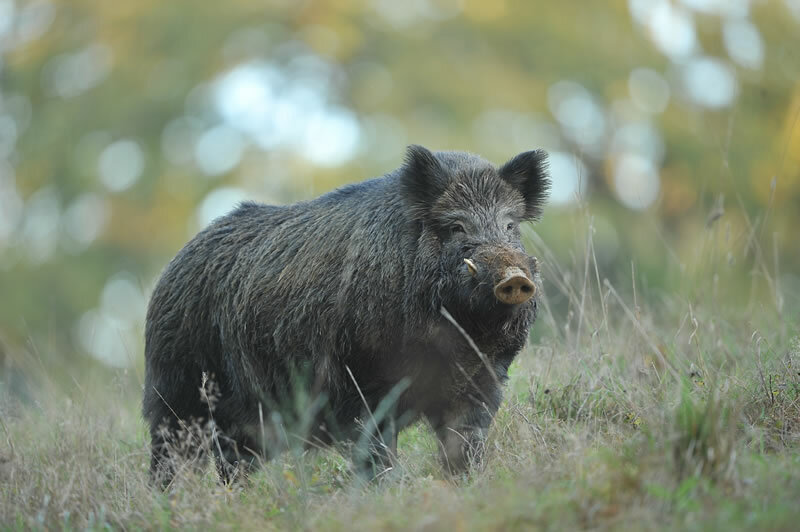 The wild board (Sus scrofa) is the best animal to represent the hunting in France and it is the most popular French big game. The Gaulois (French ancestors) hunted, and fed mainly from, wild boar. Their strength and robustness make them a very exciting game to hunt. 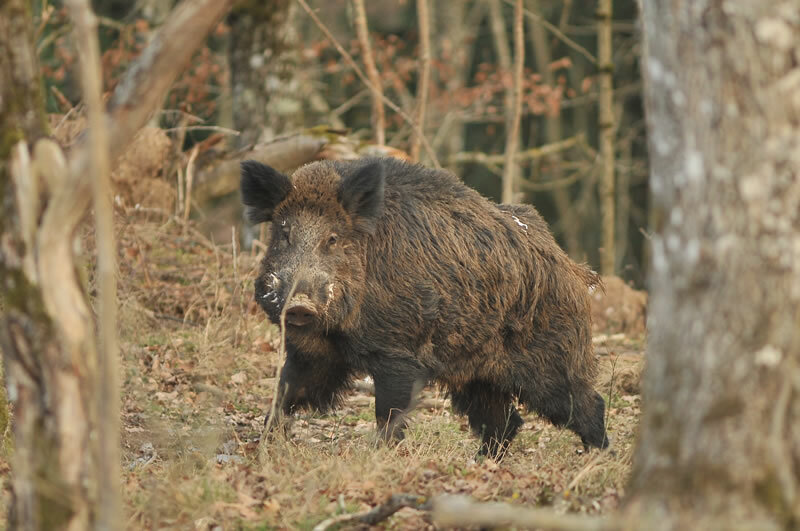 Numerous French hunting stories happen with wild boar. 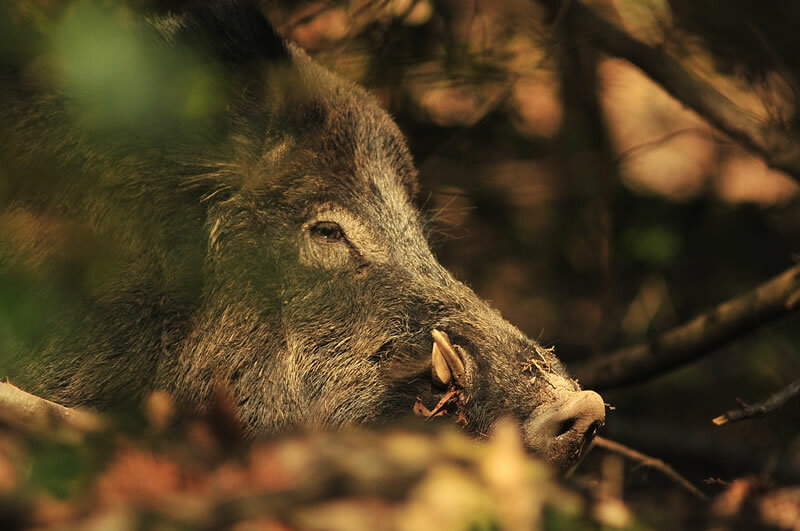 Heavily tusked wild boars are hunted every year in Laplanque.